Lick the produce: What nice melons you have! Every month I eat fruits and vegetables that I’ve never tried before. Well, I did eat new fruits and vegetables every month until I ate my way through the Kroger produce section. I’ve been on the lookout for exotic fruits or oddly colored vegetables, but it’s taken me four months to collect three new items. Never fear, though! I recently located an international supermarket that sells such oddities as corn and cheese flavored ice cream from Asia. They have all sorts of scary, prickly, fruits and vegetables that I can try or die trying (hopefully they don’t have any poisonous bits). Until then, here are my three latest discoveries from Kroger and Trader Joe’s. 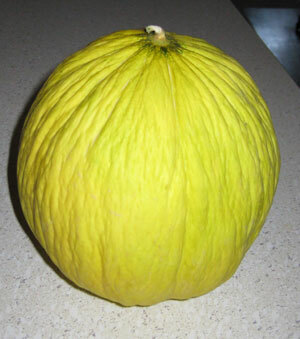 The casaba melon looks like a yellow pumpkin in this picture, mostly because I have a crappy camera. All the food bloggers at BlogHer had fancy schmancy cameras that would make this casaba melon look so tasty you would leave rainbow colored drops of saliva on your computer screen. I have a point and shoot camera and little interest in digital photography, so this is what you get. I like to say “casaba” and I liked eating the casaba melon. 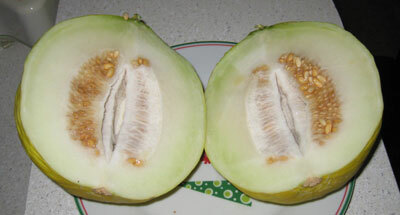 It tasted predictably melon-like, similar to a honeydew. It was easy to slice through, juicy, and perfectly ok. Not exceptionally good, but not bad either. I’ll probably stick to cantaloupe though. My cat, Krupke, loves to lick the rinds of cantaloupe, but could not be bothered to swipe his tongue across the casaba rind. Humans – thumbs up. Cats – paws down. I like to say “pepino,” but alas I did not like to eat the pepino melon, which did not look melon-like at all. I bit into it expecting a sweet, citrus fruit and had a soggy, cucumber experience instead. 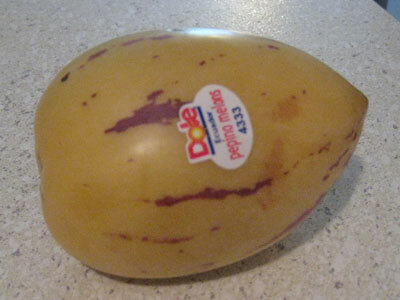 Wikipedia says it’s supposed to be sweet, so it’s possible my pepino was not ripe enough. I don’t care enough to try it again though, and this pepino landed in the trash after two bites. Next time I’ll just take a couple bucks out of my purse and rip them up to throw confetti off the balcony. That would surely be more fun. 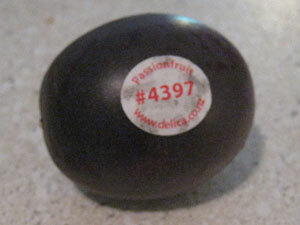 I’ve seen passion fruit on juice box labels and as a bubble gum flavor, but I’d never actually had a passion fruit. 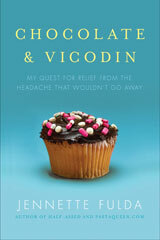 I bit into it expecting a sweet, citrus fruit and I had a sweet, citrus fruit experience. At least some fruits meet my expectations. 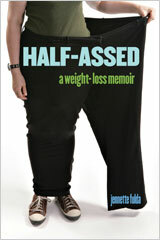 It was a little messy though, like other passionate experiences. (Wink, wink, nudge, nudge.) It’s always fun to eat purple foods too, like eggplant or purple cauliflower. 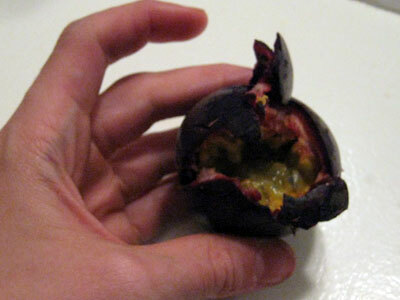 Still, I’ll probably stick to buying whatever fruits are cheap and in season rather than buying exotic treats like this.